WAYout is delighted that the WaterAid UNTAPPED campaign, that three of our filmmakers worked on, has won Best Global Fundraising and Advocacy Campaign award. 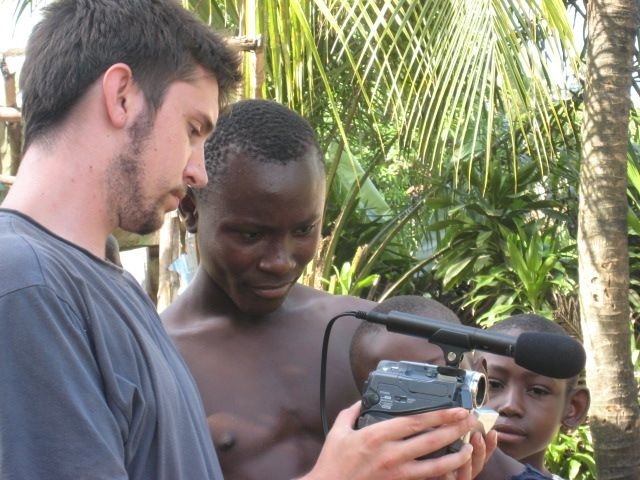 WAYout’s Josta Hopps, Susan Kargbo and Alusine Kamara were employed to make short films about the well being built, ‘how to’ films such as ‘How to Gut a Fish’ or ‘How to Dance Mende’ as well as supporting the villagers to take their own photographs. The campaign aimed to bring a picture of life in a small village called Tombuhuan to life for the funders. The Untapped campaign was WaterAid’s most successful ever in terms if reach and income. 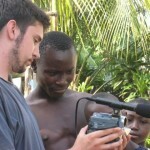 This can in large part be attributed to the continuous storytelling from Sierra Leone that was made possible by WAYout. WAYout has partnered with Music Action International, MAI, to deliver workshops with WAYout members and community groups. 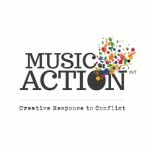 Music Action International use the power of creativity to overcome the effects and causes of war, torture and armed conflict. 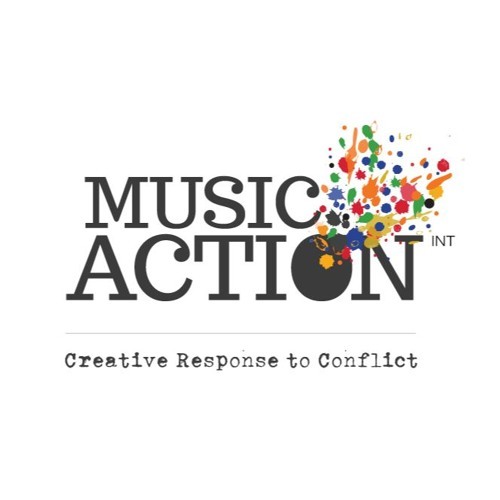 They provide innovative ways to support young people and adults to overcome the debilitating effects of war-related stress and trauma and connect divided communities in a powerful way through creative music programmes. GOAL – Fight Drugs With Music campaign: GOAL ran a song writing competition with street youth, the theme was to write something about long term health and street life. The winners recorded their vocals at the WAYout/Strummerville studio and the result is a great album. 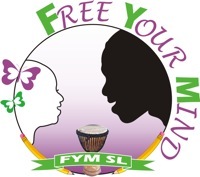 WAYout ran a script writing competition for Marie Stopes Sierra Leone. Two short dramas for use in their clinics and as part of outreach work. 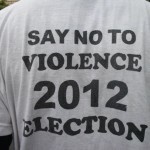 The themes were long term family planning and sexually transmitted infections (STIs). The winning entries were recorded in English and Krio . “Trouser Trouble” by Brian James and “Bite What You Can Chew” by Mohamed Sheriff. 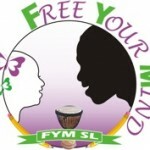 WAYout ran two filmmaking workshops for some of the girls who attend Free Your Mind. Josta Hopps was the tutor and the girls produced short documentaries. WAYout supported the AYPAD dancers, made up of street girls or girls out of education. We bought them drums and costumes and made the promotional video so that they could get paid gigs. They are now a successful group of dancers and acrobats who perform regularly. 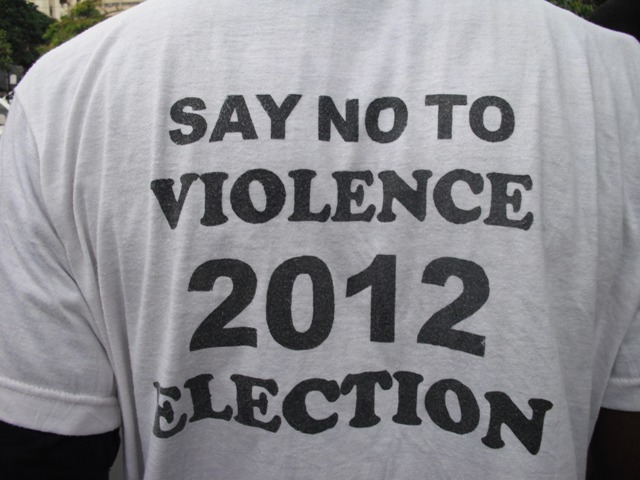 WAYout worked with Young Hopes Africa at Kissi Refugee Settlement. We helped repair the roof of the local school and then ran courses there in art, for the younger children, and filmmaking for adults. Volunteer Jenny taught the children and Daniel Hurley and Hazel Chandler taught film. We hope to repeat this progamme. Patron Mark Thomas put on an all star concert in aid of WAYout, the proceeds of which enabled us open the hub. Mark Thomas, Mark Steel, Isie Sutie, Josie Lawrence entertained the audience and Julian Sandi made a moving speech about WAYout’s work. Ballanta Music Academy– WAYout sponsored 9 students with a musical talent to attend Ballanta. Established television and theatre writer, Nicholas Mcinerny, ran script writing courses in Sierra Leone and following on from this WAYout ran a soap writing competition. The idea was to come up with an outline that included a description of main characters, place and storylines. Soaps are a great way to explore issues, challenge prejudices and engage audiences.